I like how 6 am is sleeping late for you. 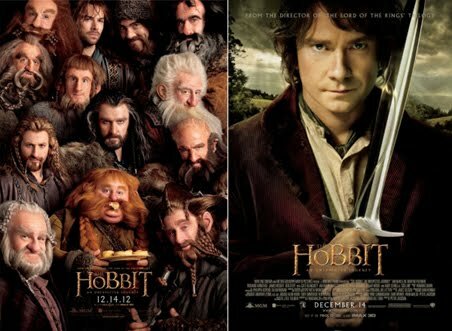 ;) Happy Hobbit Day, and have fun! !